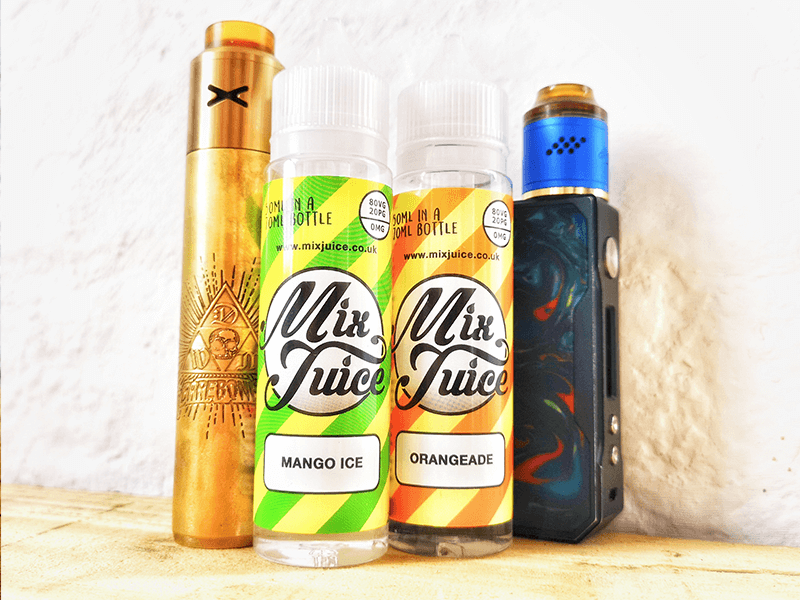 The baddest E-Liquid on the planet! A fruit & aniseed blend with a cool after hit. 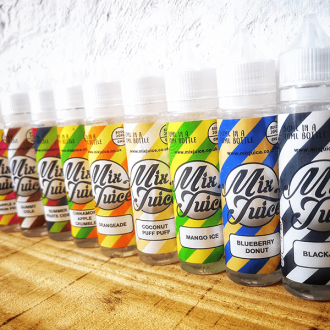 50ml of E-Liquid of 70ml bottle, Nicotine free or available with separate vials of Nic Shot. 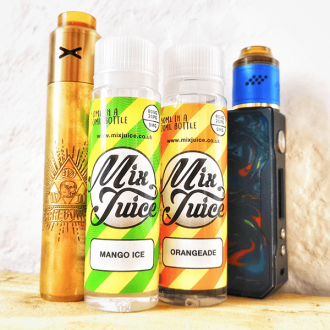 Prepare to break bad with the baddest E-Liquid flavour on the planet! Heisenberg is a name synonymous with vapers the world over and has cemented itself in e-liquid infamy. Our Hesienberg vape juice blends a mix of fruit juices with fiery aniseed and an ice cool after hit. We’ve not changed the recipe, just in true Heisenberg fashion, mixed (or cooked) it up perfectly in our lab! 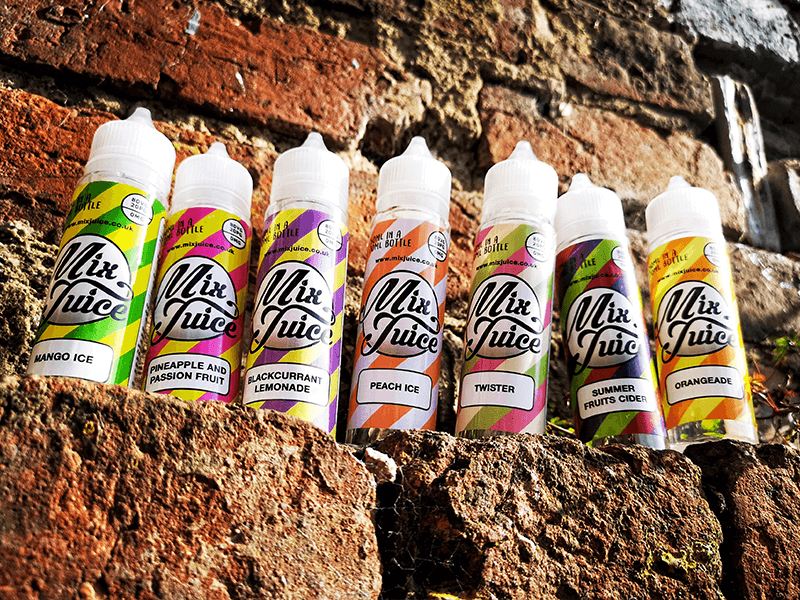 Our Heisenberg short fill e-liquid uses only the best flavourings and is created with a 80/20 VG to PG mix. 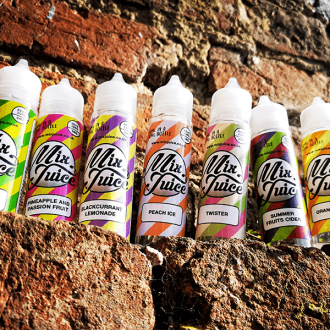 This creates a vape juice that’s both full of flavour and great for vaping clouds big or small. The bigger the hit, the bigger the cloud! 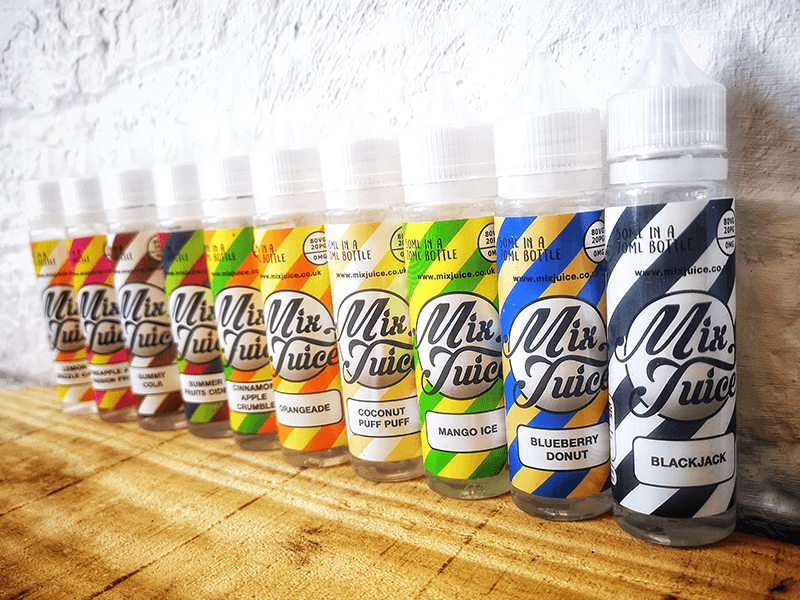 All our Mix Juice short fill e-liquids come with 50ml of nicotine free liquid in a 70ml bottle. You can add either one or two 10ml bottles of Nic Shot to create your perfect vaping strength.